Ok this is the one! 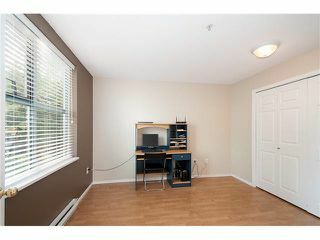 It's the type of Condo everyone wants, end unit, 2 bedrooms, 2 bathrooms, 2 parking spaces and a locker. 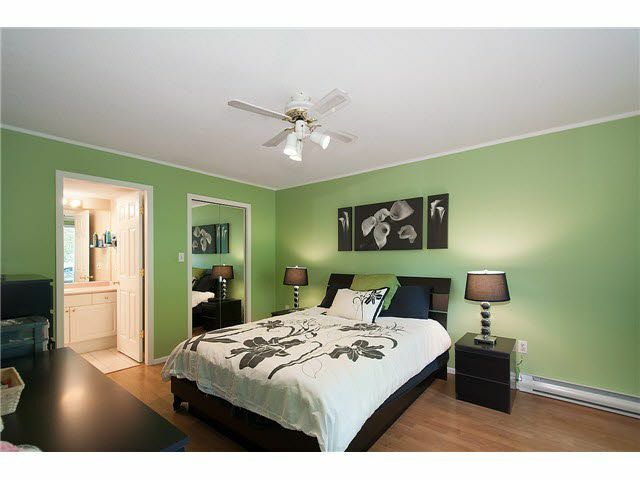 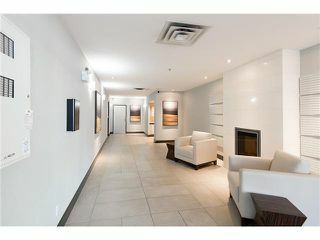 Buyers won't find these spacious bedrooms in any of the newer Condos. 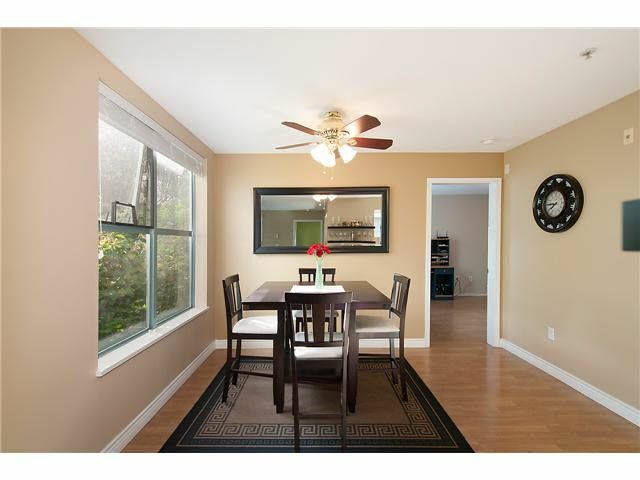 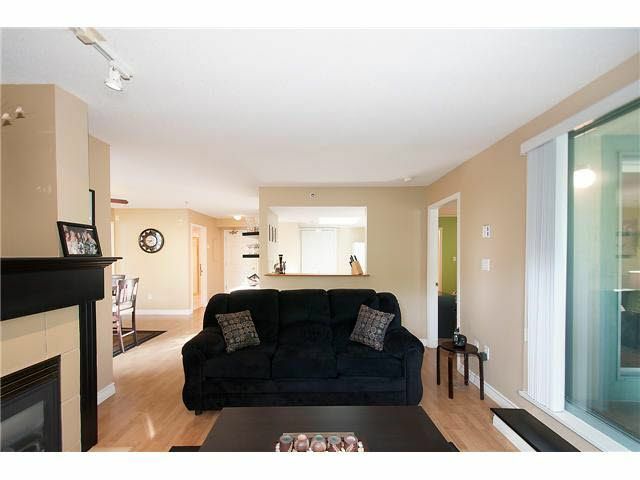 Of course, speaking of large rooms, check out the size of the Living Room and the Dining Room. 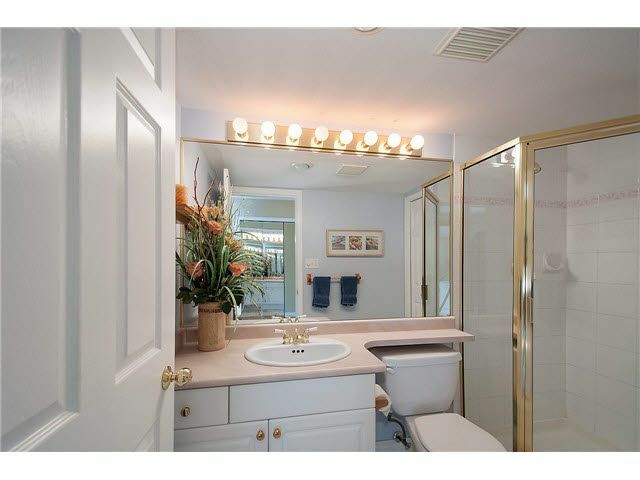 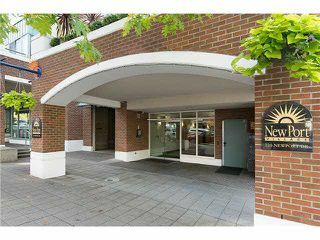 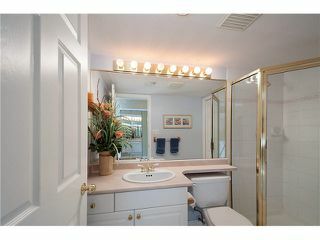 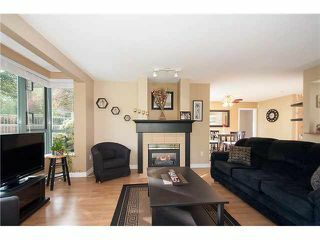 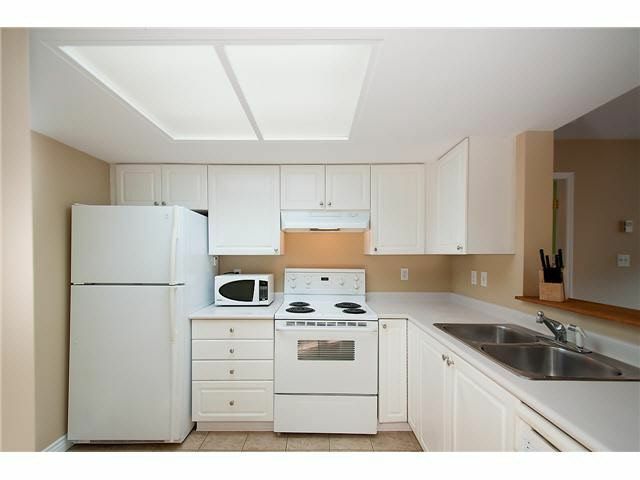 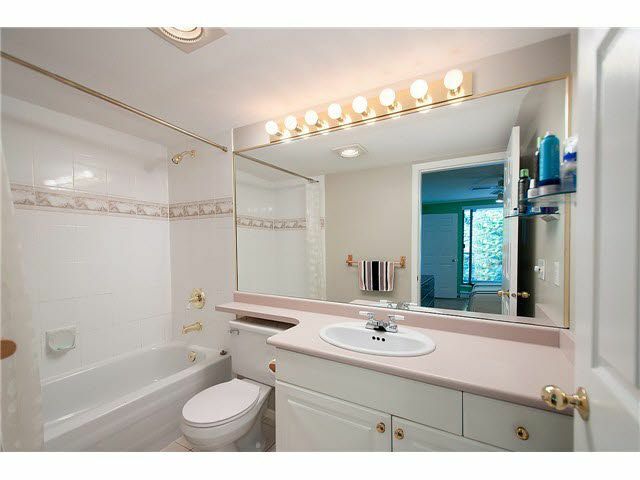 All this located in the sought after area of Newport Village. 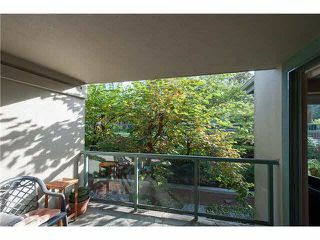 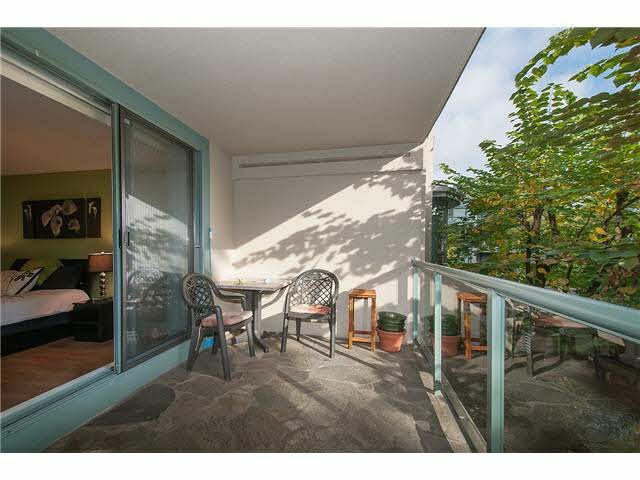 The unit is located on the quiet side of the building facing a quiet courtyard. The flooring is laminate or tiles throughout. 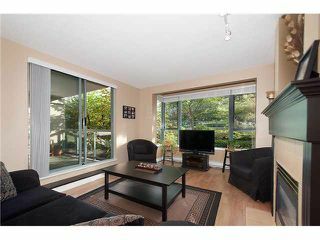 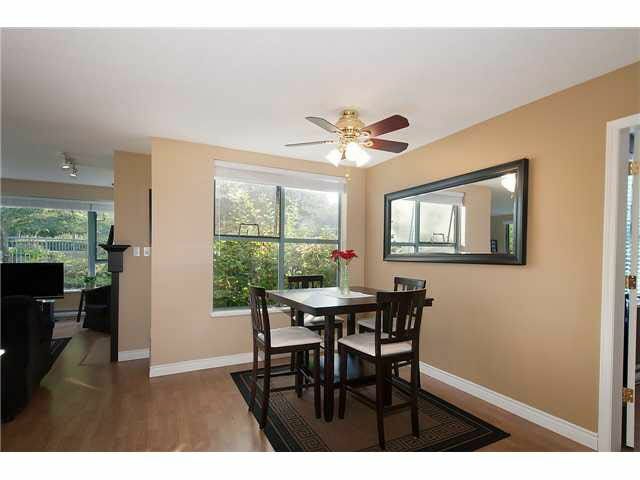 The several large windows make this unit bright and delightful. 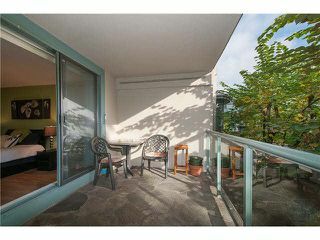 Did I mention the balcony has slate flooring?